Floor Coverings Essex is a family run business established in 1996. 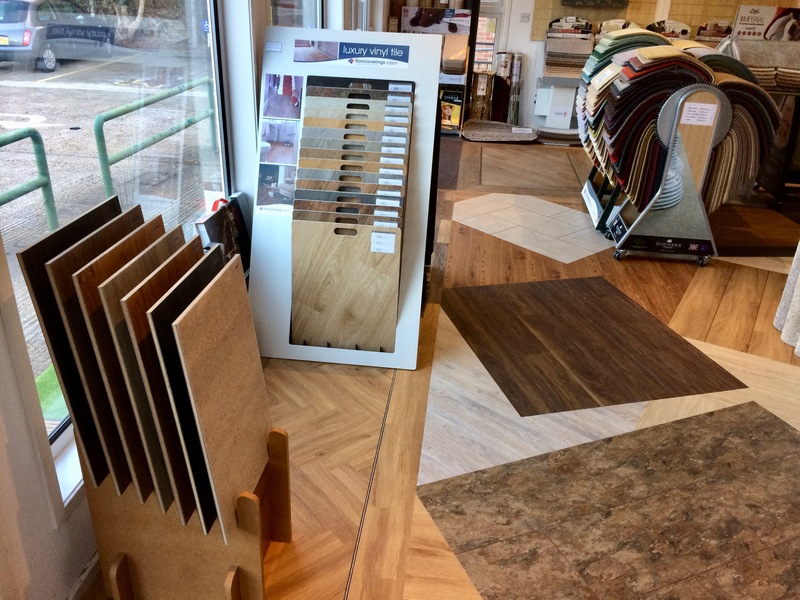 With years of experience and knowledge of flooring products, we aim to assist the customer in finding the perfect flooring solution for their home, office or workplace. 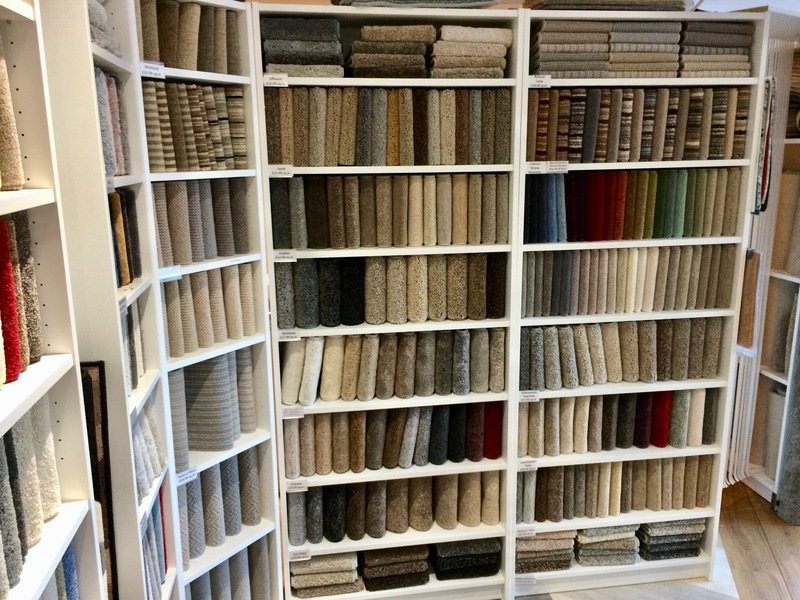 We offer a full range of flooring products from leading manufacturers of carpets, luxury vinyl tiles, cushion vinyl, laminates and wood flooring, as well as providing a comprehensive fitting service from our fully qualified and experienced fitters. 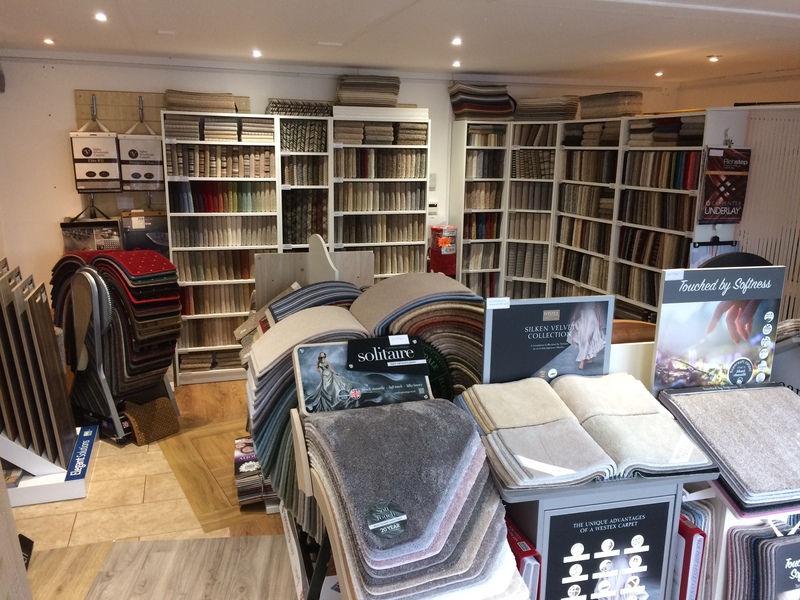 All of our estimates are free of charge and no obligation to buy, so we welcome you to pop into store or contact us to arrange an appointment at your convenience: South Woodham Ferrers: 01245 322311 Southminster: 01621 772368. We aim to deliver a friendly and informative service from top to bottom, with genuine advice and as much assistance as you may require. We offer a full fitting service from uplift, disposal of old flooring, moving furniture, fitting and even vacuuming your rooms once the job is complete. We also provide after sales customer advice and service. 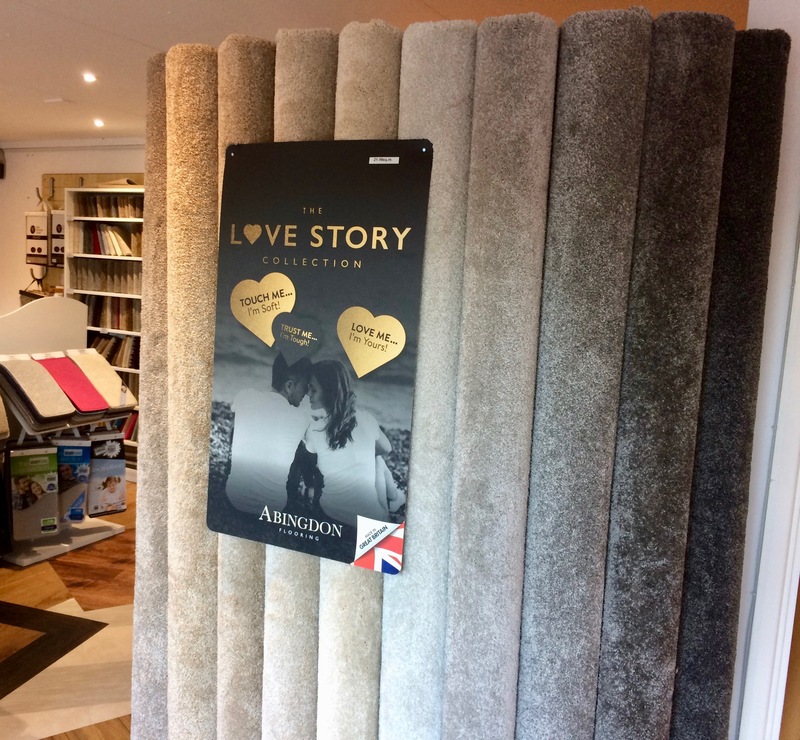 If you are unable to visit either of our showrooms, we offer a choose at home service. We cover all areas of Essex.